WASHINGTON -- Samsung says it is recalling 2.8 million of their top-loading washing machines after hundreds of reports of explosions. Nine people were injured after the top of the affected unit completely blew off, the U.S. Consumer Product Safety Commission says, and the injuries include a broken jaw, injured shoulder, and other impact or fall-related injuries. 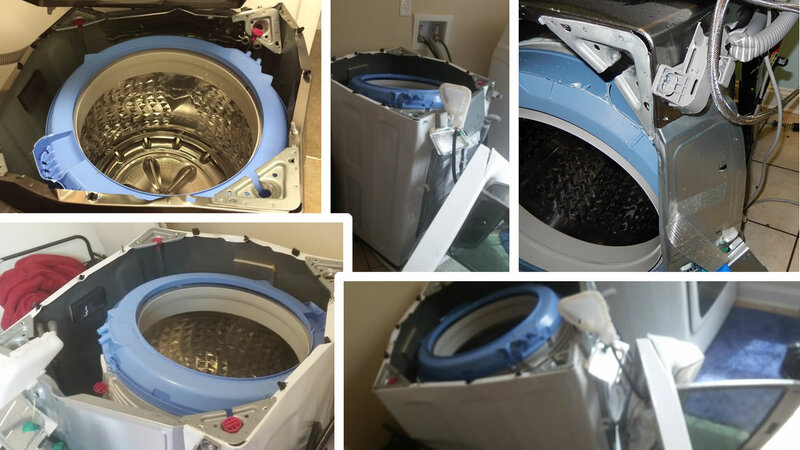 Samsung has received 733 reports of washing machines experiencing excessive vibration or the top detaching from the washing machine chassis, according to the CPSC.